Folks, get ready for new stuff! We're gonna hit Gernhart studio at october 5th to record our new album to be released in early 2016 on Metal Blade Records. Also, the first shows for next years are in the making! Thrash!! 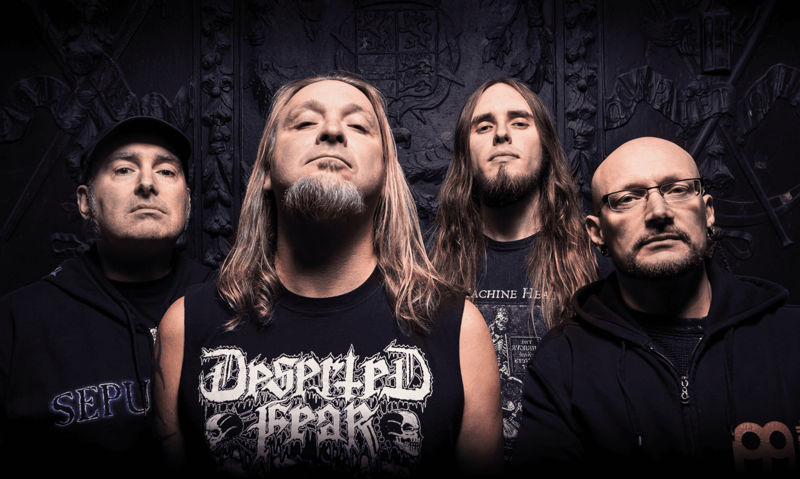 Metal Blade announces signing of German Thrash Metal legends Accuser! Metal Blade Records is proud to announce the addition of German Thrashers ACCU§ER to it´s roster. ACCU§ER´s roots go back to 1986 and since then the quartet has released nine albums, among others classical albums as “Who Dominates Who”, “Repent” or the latest one, “Diabolic” from 2013. Next month ACCU§ER will once again enter the trusted Gernhart Studio to record the follow-up to "Diabolic" together with Martin Buchwalter for a release in March of 2016. Read more … Metal Blade announces signing of German Thrash Metal legends Accuser! Read more … Accu§er @ NOAF 2015!! Accu§er @ Storm Crusher Festival 2015! !